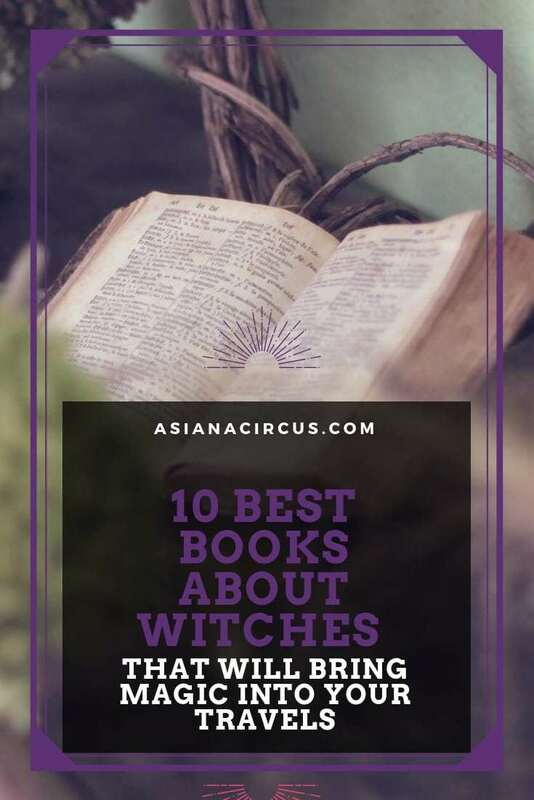 One of the best ways to ensure that you’ll have a magical read is to choose a book that’s about witches. 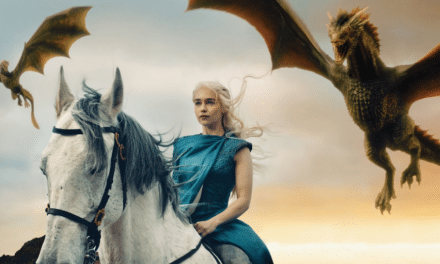 I collected some of my favorite novels with witches and chose from various genres from nonfiction and fiction through fantasy to folklore and YA. The best part is? 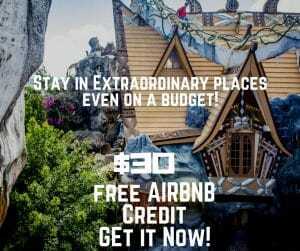 You can not only get lost on the pages but in real life too because on your next holiday you can plan a trip to the magical places mentioned in these books. So if you’re looking for a wickedly amazing read, you’re in luck because you’re going to find something you love and to get spooked by this fall. 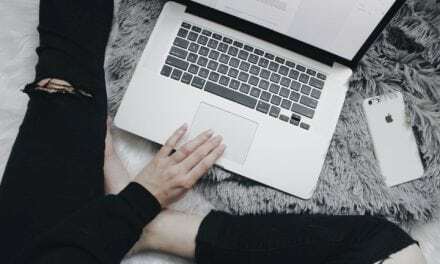 You can Follow TUL on Facebook, Twitter, Instagram, Pinterest & check out her list of Witchy books if you crave for more magical reads. One of the best books about witches for a magical visit to modern-day New York, US. Dark urban fantasy meets the ancient Russian folktale ‘Vassilisa the Beautiful’ in this macabre young adult novel about a terrifyingly vengeful and wicked witch. True to its Russian counterpart, Vassa has inherited Erg, a sprite-like and impish doll, meant to protect and guide Vassa throughout her life. Erg is nothing like Thumbelina and is not afraid to get down and dirty. She also has sticky fingers, which can be deadly when your witch is not playing with all of her marbles. 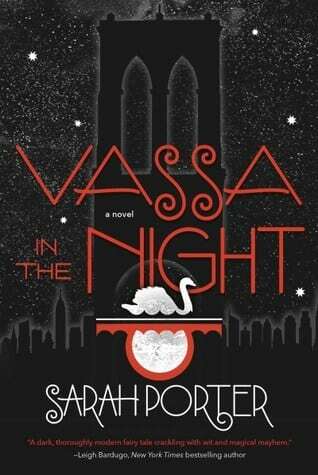 Like any Cinderella story, Vassa is trapped in her stepmother’s and stepsisters’ miserable home. Treated poorly and expendable, they ask Vassa to pickup light bulbs from the local Brooklyn convenient store. That doesn’t sound terrible, right? Unless stakes filled with teenagers’ heads greet you. Vassa in the Night is not for the weak of heart, but will magically and darkly draw readers in with a tale about friendship and courage. One of a kind in its genre, leave the comfort of fashionable and prissy New York City and enter a bizarre and grim Russian folktale horror. Somehow, Porter manages to make this story seem like Disney gone wrong. Universal Halloween Horror Nights come to life, even. 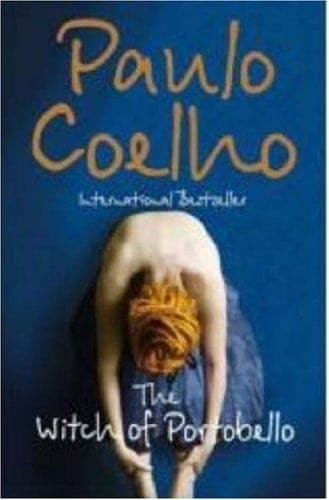 The Witch of Portobello is my favorite Coelho book and not only because it’s about witches. The story follows Athena’s life from her unfortunate circumstances of birth until her death. Her story starts in Romania, then moves to Beirut and eventually she ends up in London where she becomes a controversial spiritual leader. It’s easy to relate to Athena’s story because of her restless soul and her constant search for her best self are what most of us have to deal with. She spent her life continuously destroying and rebuilding herself throughout love, family, career, and of course spirituality. Even though her life couldn’t be further from normal her struggles and dreams are what all of us want; To truly accept ourselves and the power within us to be free and happy. 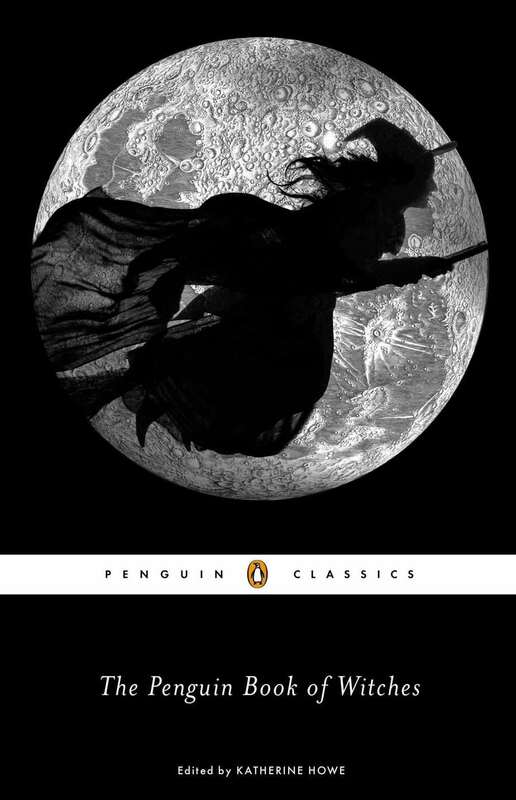 The Penguin Book of witches is unquestionably my favorite nonfiction book about witches. It’s a collection of historical documents, writings about the seventeenth-century witch trials in the US. This is the best history book about witches I’ve read so far. I found the stories and recollections fascinating and easy to read. Which is important because many books that were put together similarly somehow ended up dry and hard to digest. It’s a must read for everyone who’s interested in real-life stories of witches and the history of the witch hunts in colonial America. The book perfectly showcases how communities fear those who are different than what’s considered normal, and how our fear of change can make our humanity vanish. For centuries over and over again our fear pushed and still pushes us to take unforgivable inhuman actions. Unfortunately, I think there wasn’t a more perfect time in our lifetime to read this book and to think about our actions and our silence both as an individual and as a society. for a magical visit to Modern-day Massachusetts, US. Honestly, I didn’t love this book much during the first read. 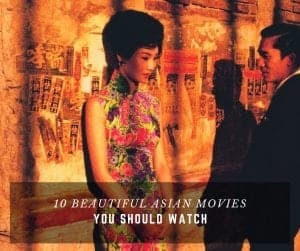 I’m not only a lover of books but a movie buff as well and I saw the movie version first ( and it became one of my favorite movies of all time). Because of this, my expectations towards this book were not only high but also utterly different than what would have been if I just picked it up in a store without knowing anything about it. 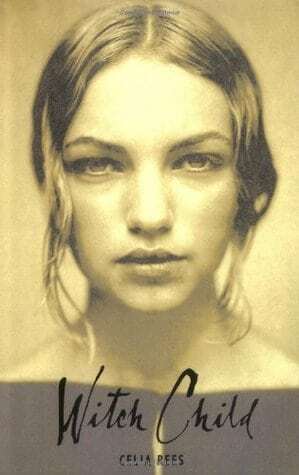 Nonetheless, I found the book magical, well written, and compelling. During my second read, the Owens sisters grew on me forever. 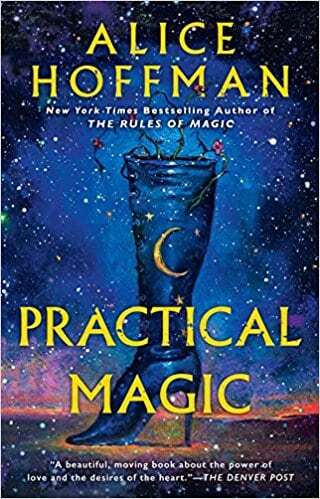 Hoffman creates a magical world in a suburban town with witches, spells, black cats, magic potions, and ghosts. Her writing is powerful and able to pull its readers into the story after a few pages. It’s definitely one of the best fiction books about magic and witches for those who want something entertaining and spooky written for adults. 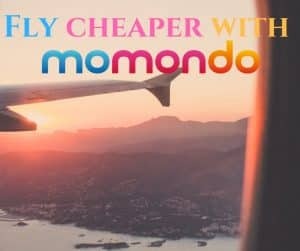 for a magical visit to modern-day Nigeria. 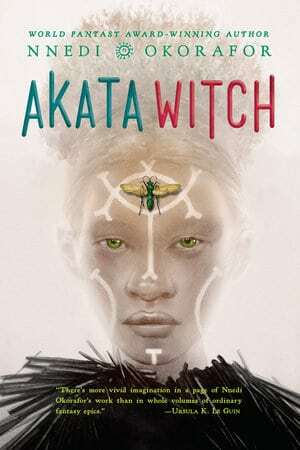 If you want something totally different and exciting I would suggest you Akata Witch. It’s one of the best YA books about witches because of Okorafor’s style is delightful, it’s setting is original, it has a fresh take on magic, and it’s characters are likable and unique. Our protagonist is Sunny a teenage girl who has a hard time fitting in and finding her way. Due to her albinism and because of the fact that she was born and raised (up until she was 9 years old) in New York Us the rest of the kids pick on her and even beat her. 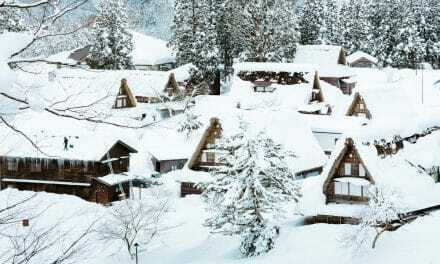 However, she’s able to build a true friendship with Orlu and eventually two other friends. Together they embark on a magical journey where they learn about the ‘Leopard People’ who are able to do magic. Not only that but Sunny learns that she’s one of the most powerful of them all. 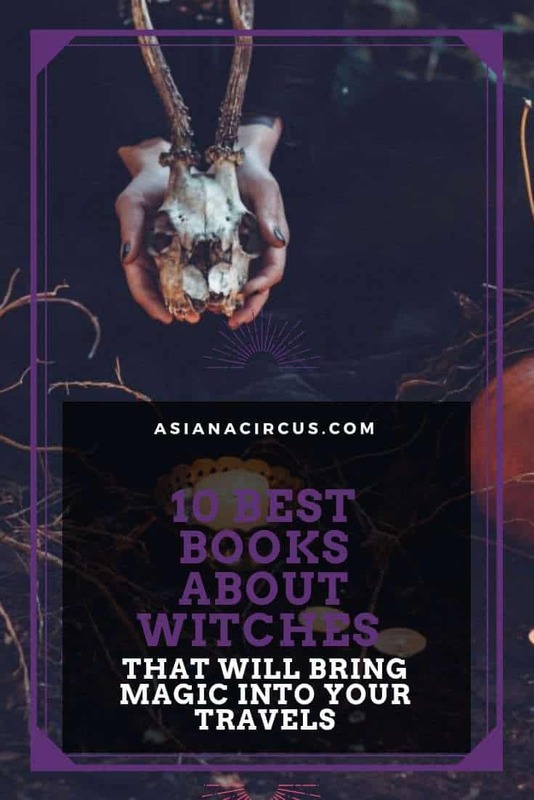 Akata Witch is not only one of the best books about witches you will ever read but also one of the most unique. for a magical visit to colonial Massachusetts, US. I first read Witch Child when I was fifteen. Mary’s story (the protagonist) compelling, adventurous but terrifying as well. I read the whole thing in one night. The Witch Child is considered one of the best children’s books about witches but it’s well written and a good fit for adult readers as well. Mary’s story or ‘The Mary Papers’ is presented as a personal journal that was found in a rare quilt from the colonial period. Rees did an excellent job creating authentic characters and descriptions of the time period. Mary’s tale starts in 1659 when her grandmother is accused of witchcraft and is hanged in the town square. Mary, fortunately, is rescued by a strange woman and then sent to the New Land. During her journey, Mary realizes she has supernatural powers which she calls ‘The Sight’. While Mary manages to find a friend (Martha with a healer’s touch) she soon learns that the Puritans of this New World are just as intolerant and dangerous as the people she escaped from in England. for a magical visit to medieval County Mayo, Ireland. 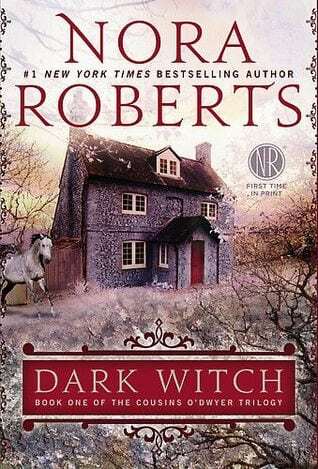 This was the first Nora Roberts book I’ve read and I was afraid of this book and excited about it at the same time. Afraid because I usually end up not liking even the most successful romance stories but excited because of its setting, time period and of course because it’s about witches. This story revolves around the dark witch (the title kinda gives it away) and her family. 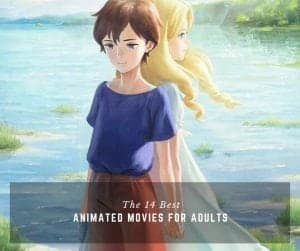 The title is a tad misleading because in most cases this would mean something bad but in this case, it’s a good thing. This book is definitely not a thriller or a dark and scary witch story but rather a paranormal suspense story with a dark twist. Iona (our main character) sold her belongings and decides to move to Ireland where she meets two of her cousins. She shortly finds out that her new found cousins and herself as well are witches and that they have a deadly inheritance. It’s the first beautifully written book of a trilogy (as expected from Ms. Roberts), is a quick read with healthy but maybe a little predictable romantic relationships however the magical themes make up for it. 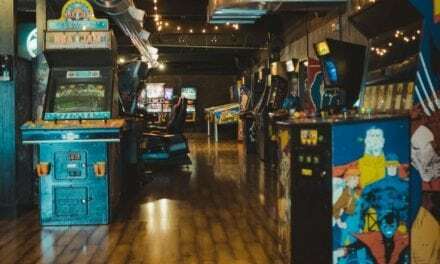 for a magical visit to modern-day Cincinnati, OH, US. This is the book you should pick up if you want a good urban fantasy with plenty of violence, magical creatures, and complex and fun characters. Rachel lives in a world where magical creatures don’t have to hide anymore because a virus wiped out half of humanity and they decide it’s safe for them to live amongst humans again. Our protagonist herself is an earth witch who works for the Inderland security and catches those who turn to the dark side. Rachel lives in constant fear because her job is extremely dangerous and no one thinks she’ll be able to stay alive for long. Our heroine (Rachel) can be annoying and overly paranoid at times but if we consider her line of work it’s understandable. My favorite character was Ivy a vampire who has a special connection with Rachel. She fears but clearly attracted to Ivy at the same time. I would even say they’re flirting at some point and I hoped this would develop into an interesting romantic relationship but Rachel ended up with a guy. The world is well built and is a quick and absolutely entertaining, fun read. for a magical visit to modern-day New Orleans, LA, US. 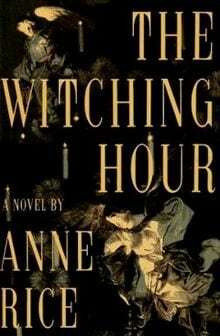 Ms. Rice’s writing style is impeccable, her characters are well-developed, and her storytelling techniques are undoubtedly brilliant and ‘The Witching hour’ is one of her finest works. While most of my favorite Rice characters are from her ‘The Vampire Chronicles’ series there is just something absolutely magical about the plot and the Mayfair family that hooks the reader. 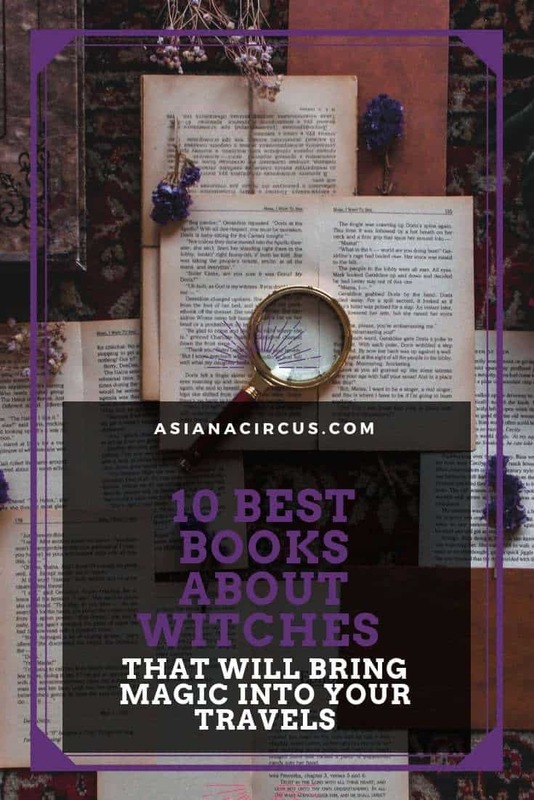 This is a thick book with an elaborately plotted story of a centuries-old mystery of the Mayfair family who are waiting for the thirteenth witch in their succession. So the entity that has been passing itself through the eldest Mayfair women can finally become flesh. for a magical visit to modern-day France. 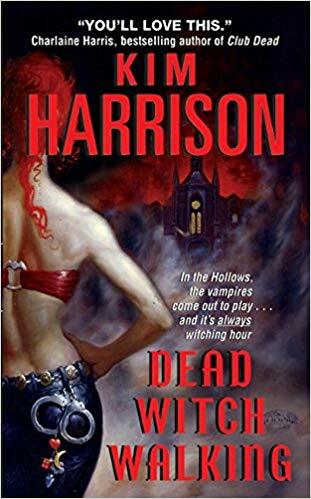 My favorite book about witches because I fell in love with Harris’s style and her characters. Vianne is a fantastic lead, she’s inspiring, warm, magical, and easy to relate to. 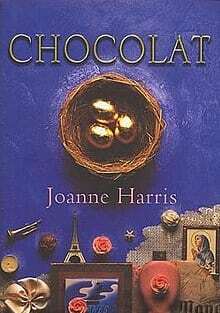 Vianne and her daughter Anouk arrives at the village of Lansquenet-sous-Tannes to open her chocolate shop and to settle down and try to leave her traveling days behind. However, not everyone is ready to accept her special treats and their effect on people. This story is really a modern-day tale about finding happiness in life, tolerance between people, and how religion and other parts of our society can affect our lives, our behavior, and acceptance towards people who are different than us. While the charming village Lansquenet-sous-Tannes is not a real-life place you can visit Flavigny-sur-Ozerain in Burgundy where the movie version was shot. Your comment section has appeared for me! Thank you so much for allowing me to contribute to this stellar post. 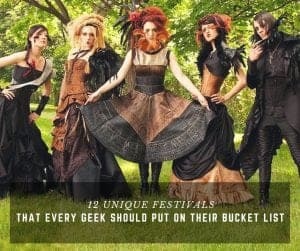 This list is incredible, and I love the vast array of countries represented. I also applaud the diversity of titles for their literary genres. Your consistency within your niche is spot on too. If you ever upgrade to a magazine, please hire me in any capacity. I am trying to figure out which books I can read that won’t give me nightmares, although I appreciate that not all are scary. I LOVE Chocolat. I actually never thought of Vienna as a witch….so interesting or weird on my behalf. To me, Vianne represents the modern-day “real witch”. I think she’s the type of women who would have been burned & hanged during the witch hunts. I think that’s why the witch of Portobello is interesting as well because it shows us a real-life witch.